And after 15 days of waiting in the blistering heat, Sebastian finally arrived on Saturday 2nd August at 8.18pm (Daddy’s birthday too!) weighing 8lbs 8oz. My labour was magical and one of the most incredible experiences of my life and little Sebastian is just one incredibly content baby. These first 4 weeks have been the best weeks of our lives and the kind of love we feel is like nothing you can ever prepare yourself for. 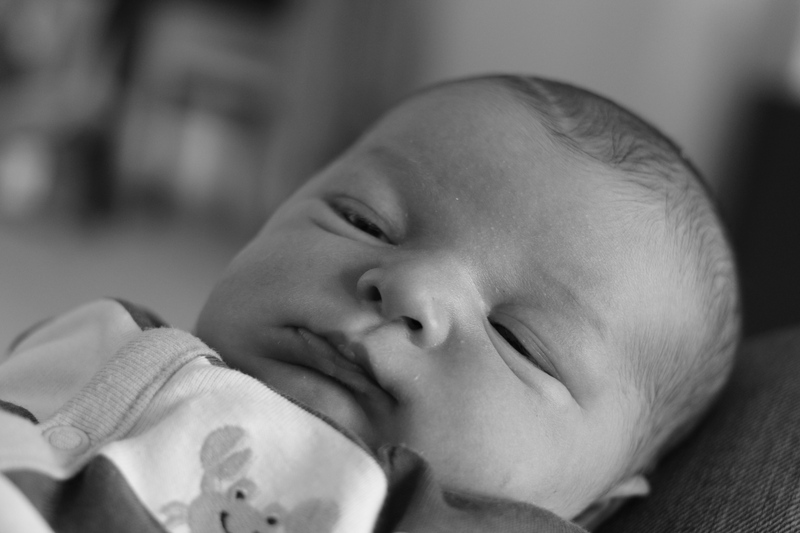 Right now we’re just smitten with this little love and enjoying every single second. 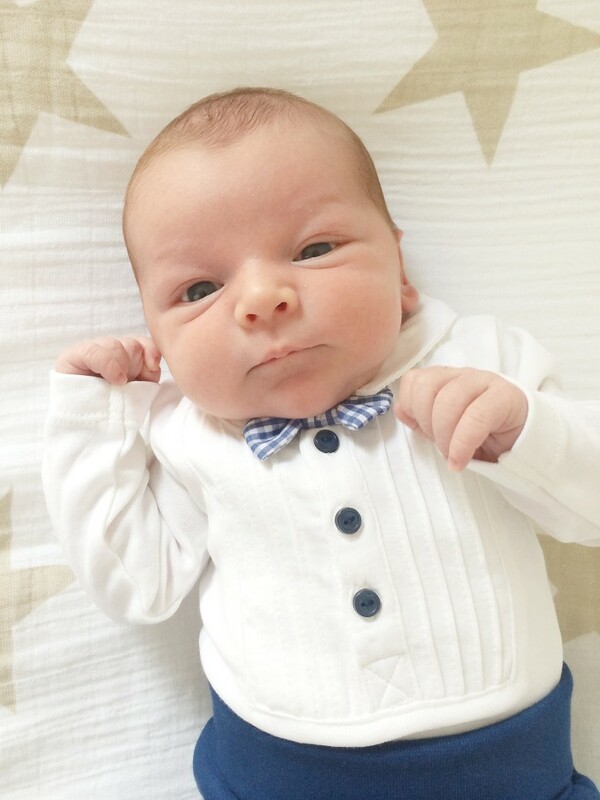 His little outfit is adorable! Hope you’re enjoying every second..